The Big Bing Fundraiser for the Broome County Urban League! For four years Binghamton is our home. We would like to express our gratitude to the community by fundraising for a fantastic local non profit. 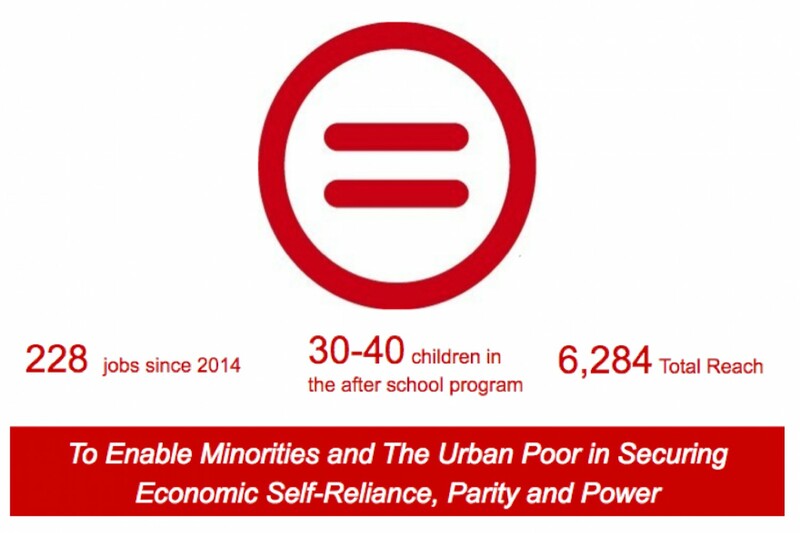 The Broome County Urban League helps the urban poor in securing economic self-reliance, parity and power. Their programs fall into two main categories Career Development as well as their Family Services. In these programs they go after poverty's root causes and create sustainable change. We help adults attain economic self-sufficiency and ensure that our children are educated and equipped for economic self-reliance. Our mission is to enable minorities and the urban poor in securing economic self-reliance, parity and power. We focus primarily on youth, catering to the needs of children ages 5-21 through after-school and summer programs, tutoring/mentoring, technology classes, and workforce development but offer many services to adults in need as well. This program is also an inclusion program for children with special needs. We've provided CHOW referrals to over 600 families in 2016; We served 85 children in our afterschool and summer program in 2016. In the 2015-2016 school year 95% of children in our after school program were working at or above grade level; we placed over 300 people in jobs since 2014 through our job training program and provided 400 technology certifications through our ATTAIN Technology Lab during the 2015-2016 program year. The only limits are the ones we place on ourselves. Aim High and Go Get It. I believe in you and your team. Contributions are able to be deducted from taxable income on your tax return. We believe giving should be free. Most fundraising platforms take additional fees up to 15% from donations. GreatPositive takes 0%. 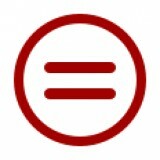 Contributions are transferred directly to Broome County Urban League&CloseCurlyQuote;s bank account. This profile is raising funds on behalf of Broome County Urban League, a verified 501(c)(3) nonprofit. 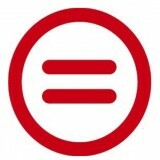 All donations are considered unrestricted gifts, which gives Broome County Urban League the flexibility to use raised funds towards where it is most impactful and needed.